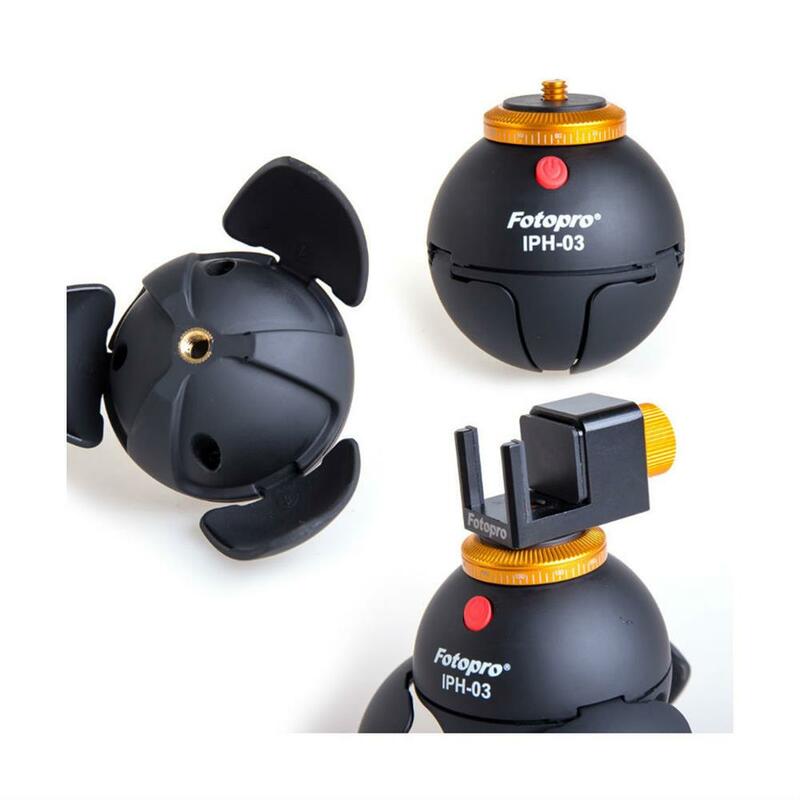 The Intelligent Panoramic Head can be remotely operated to capture steady panning shots or stills with your smartphone. 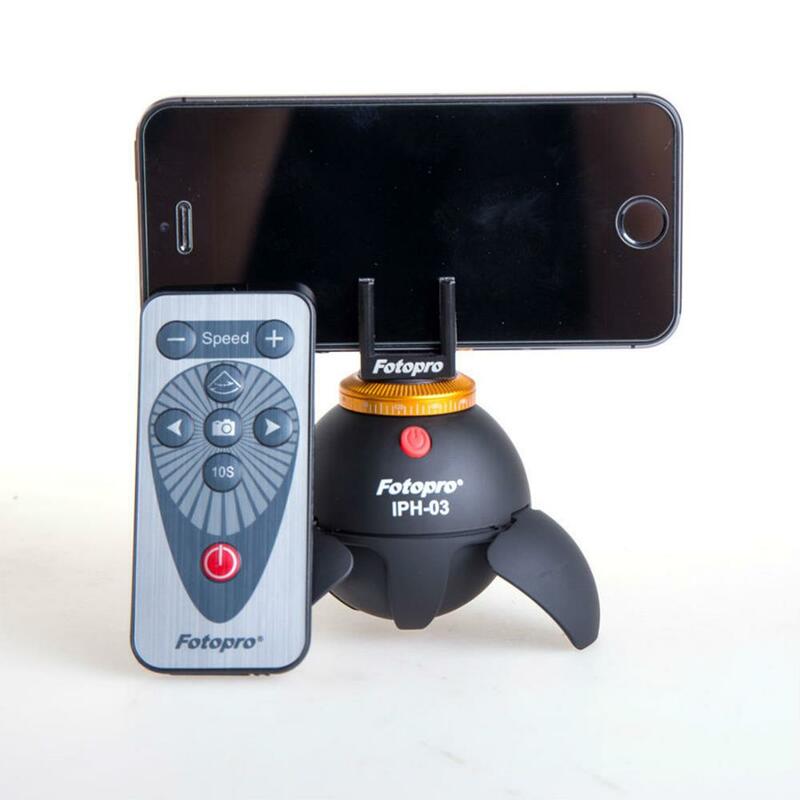 Adjust the angle of your shot without touching your smartphone or change the speed of your panning shot with your remote. Very compact and easy to set up. Includes a smartphone mount to attach to the 1/4"-20 screw.